Very few games compel me to play tourist in real life. Usually I'm blasting off into space, or galloping across ancient Egypt, or going almost anywhere other than contemporary America. I rarely arrive at a digitized landscape and leave with a travel itinerary. But some games choose to redesign real places. And, as exaggerated as these interpretations may be, some are compelling travel ads—as I type, I'm looking at my travel poster for a fake version of a real state. 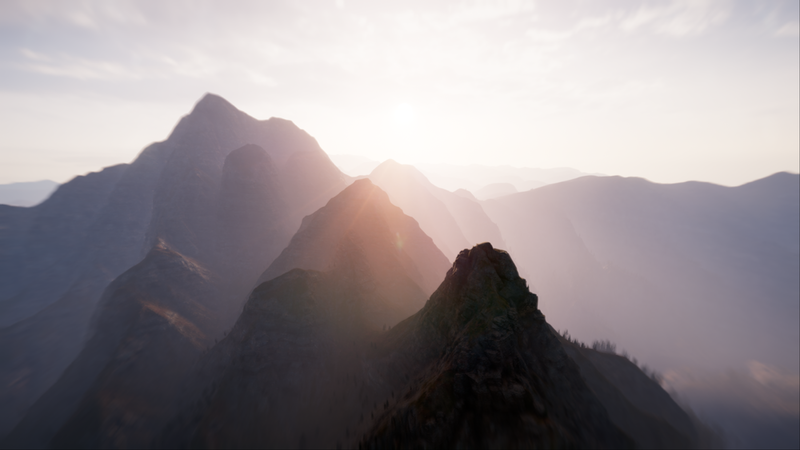 Firewatch and its stylized Wyoming was the first game to make me consider its subject matter a worthy destination. I have no idea how accurate Campo Santo made the trees and deer, but the golden sky casting long rays of light across sparkling lakes and towering firs paint the Equality State as a grand, wild adventure where the sun never sets. I've yet to go, but Wyoming is certainly on my bucket list. Then there's Far Cry 5, a game more notable for its breathtaking amalgamation of Montana than its disappointing, "many sides" plot. Hiking through the fictional Hope County, Montana takes me back to similar trails around Bend, Oregon: feeling the summer sun on my arms; smelling that familiar mixture of pine and warm earth; hearing bird calls and the constant babbling of a nearby stream. With so much programmed beauty, it's impossible to take a bad screenshot. However, I'll note that these pictures were taken before Ubisoft added a full photo mode. I've yet to go back and experiment with better photo tools. Honestly, I doubt I will. 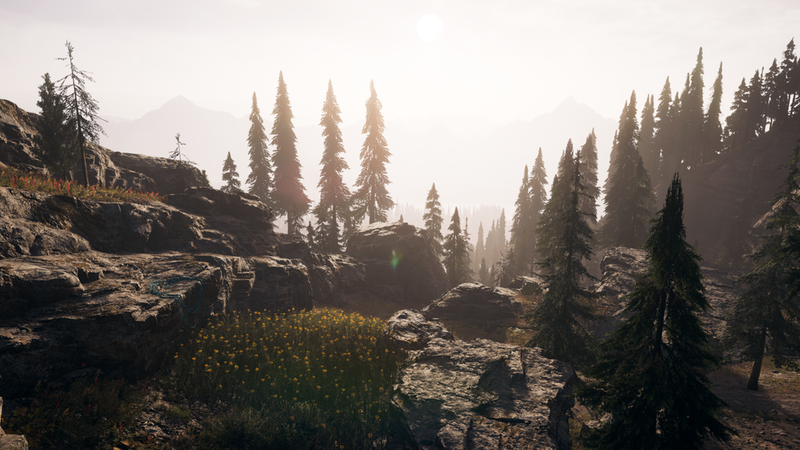 I'd rather leave Ubisoft's version of the state behind and, instead, promise to take my camera to the real Montana someday. I'm glad Teldrassil burned. Here's why.